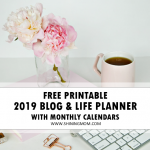 FREE 2019 Calendar Printable with Bible Verses to Inspire You! 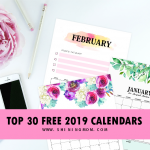 Looking for a free 2019calendar printable that can can truly inspire you? 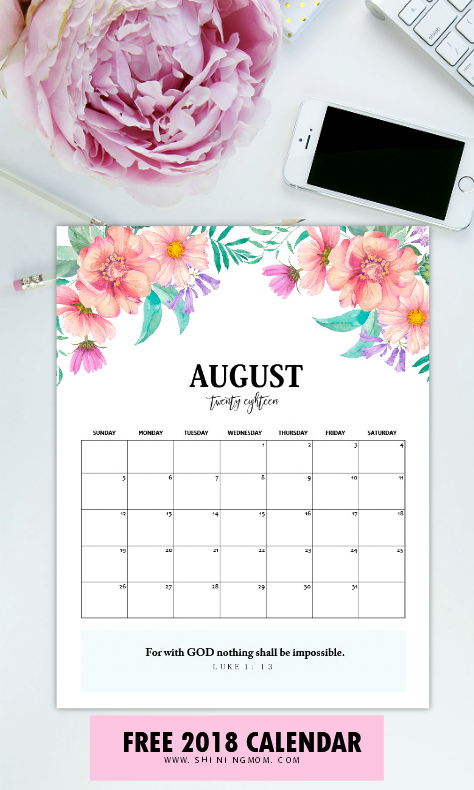 I have here a free printable calendar with beautiful and empowering scriptures from the bible! Praise God’s love and righteousness as you walk your 2019. May this calendar deepen your relationship with the Lord and may His words kindle your heart as you start another year! Friends, welcome back to Shining Mom! A few months ago (in my monthly calendar series post), a reader left a message at the Comments asking me if I could also release some Christian calendars. I said yes, and have etched that promise in my heart. 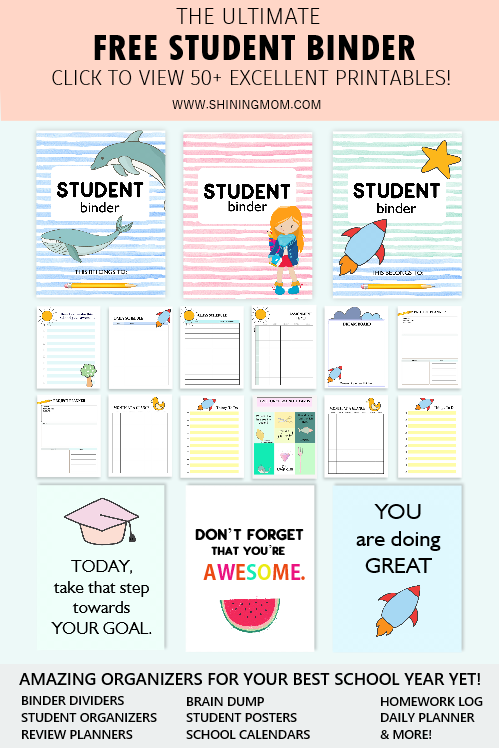 So for my 2019 calendar series, I made sure to create inspirational calendars for everyone to use. And today, I am again fulfilling that promise by giving away a set of christian calendars for everyone to enjoy!! 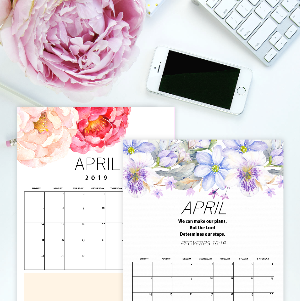 This free 2019 calendar printable that I m giving away has monthly bible verses that are powerful reminders how much we are loved by God. As we walk our day, His faithfulness will remind us how lucky we are being His own children! Here, let me show you how this lovely calendar looks like. 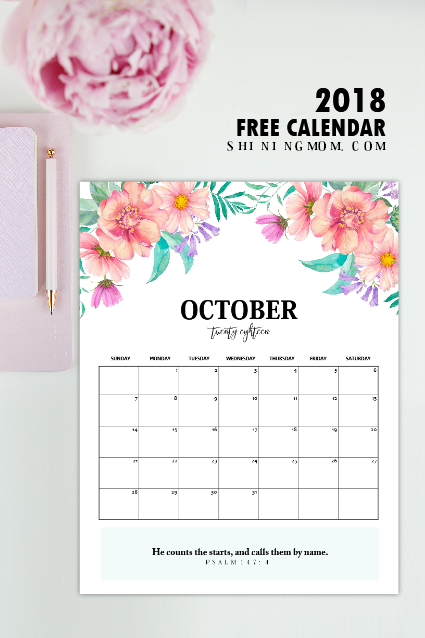 I guess you will love that this printable 2018 calendar comes in most gorgeous florals. The handmade flowers by Aura that I incorporated in the design is simply stunning isn’t it? It looks so natural and refreshing! The beautiful flowers make a great frame to the bible verses and scriptures written at the bottom of every page! The design of the calendar you see above goes the same for the rest of the months of 2019. Here’s a quick snapshot showing the monthly calendar pages all through 2019! 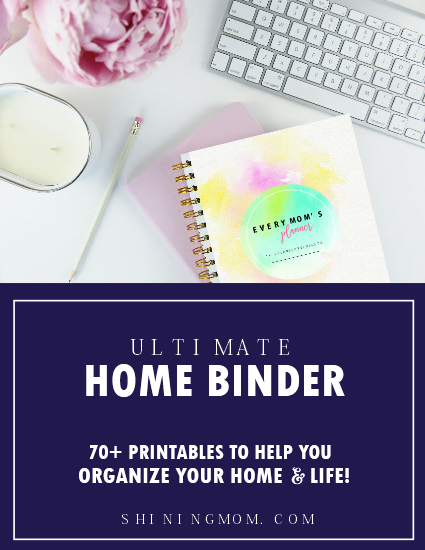 Really, this calendar will inspire you to be your best self in 2019 because you are reminded each day that you have a Father to depend on. Look at the calendar below and read the powerful scripture it has. Won’t it serve as a daily reminder that you can do all the desires of your heart through Him and in Him? Such beautiful and inspiring words from the Lord! 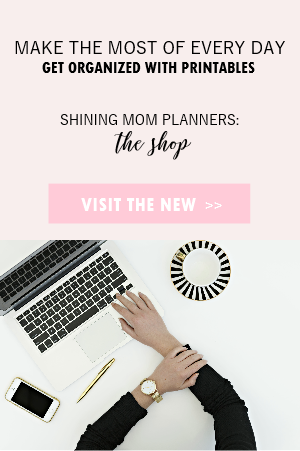 Won they inspire you to plan your most beautiful year yet? 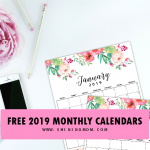 To enjoy your free 2019 calendar printable, please download the file here. 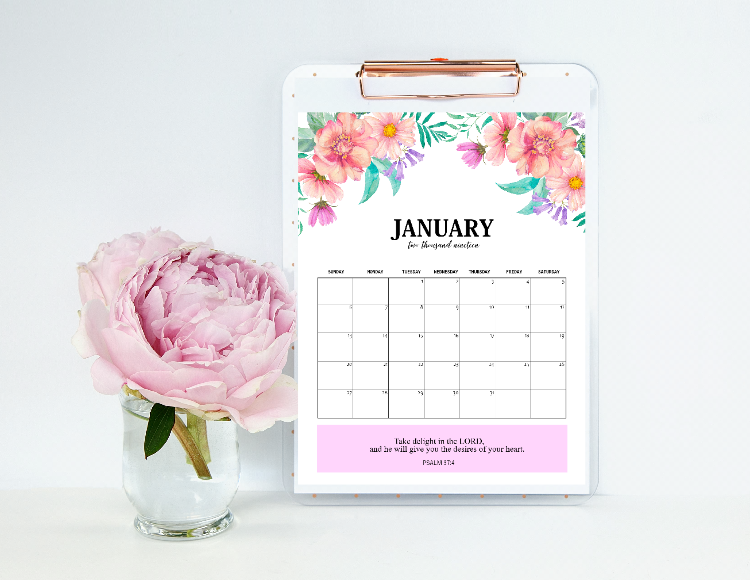 The monthly 2019 Bible verse calendars are for printing in standard, letter-size paper! 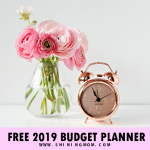 And oh, should you be looking for premium 2018 planners, you might want ti check out the 2019 Success Designer Planner and if you’re a mom, the Ultimate Mom Planner which are both designed to help you run your year successfully and blissfully! 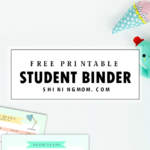 HELP SHARE THIS FREE INSPIRATIONAL CALENDAR ON PINTEREST! 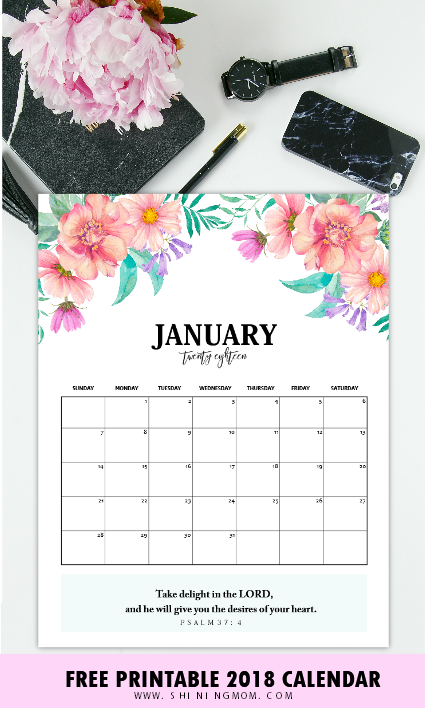 Loving this free 2018 calendar printable with bible verses and scriptures? Help us share it away! Please take a second to pin the image below so others can find this post, too. 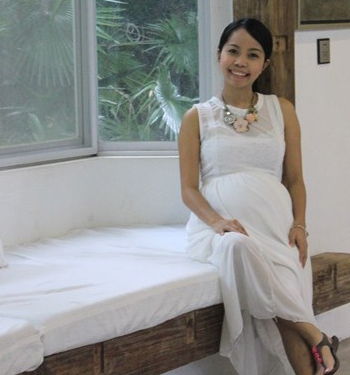 You’ll also help us grow the blog that way! 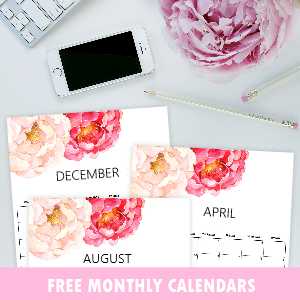 CALL TO ACTION: Who here likes a monthly planner that matches with this free 2019 calendar printable? Let me know at the Comments if you want one and I shall update this post once I receive 30 requests. Leave your request now to get counted! Have a Christ-filled 2019, friends! Stay blessed and be a blessing! « Free Printable Christmas Tags: 25 Cute Designs! 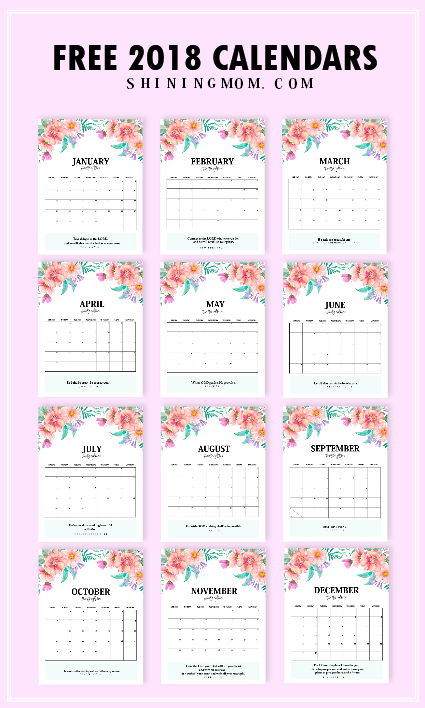 I would absolutely LOVE the monthly planner that matches with the 2018 calendar printable!! My biggest problem is that I take my monthly calendar (with notes on the side) everywhere I go and leave the big one at home for quick glances. So the matching one would be perfect! Love this and thank you so much! 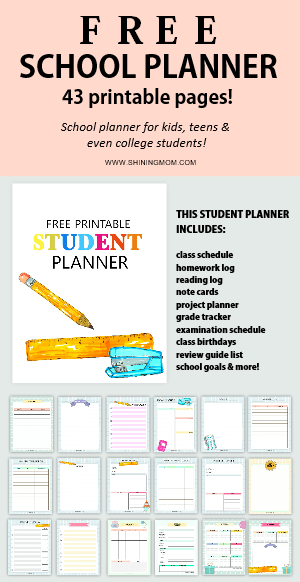 I would love the free printable 2018 planner. All the flowers and bible verses are awesome!! Noted, Paulette! Thanks for dropping by! Hi, just loved the 2018 Bible verses calendar and was wondering if you would have a mini version of it so I can make small calendar blocks to gift my friends this Christmas. Hi, dear! What’s the exact size you wish to have? I’ll try to create if I’ll get some more requests for the mini size. Cheers! this will make my 2018 great! I would love to have it. I’m growing in the Lord and would love to have a monthly verse to reflect on every month. Please and thank you. I Would love to have a monthly planner with bible verses. Hi! I’m so inlove with these calendars! Already signed up, i hope i could get the calendars asap because i need it tomorrow in our school room 🙁 Thank you so much! The calendar is sent to you automatically upon signing up. Please check my email in your inbox. Cheers! Had I seen this sooner I would’ve used this. But I already used your other 2018 calendar. I reaaaaallyyyy love this calendar. Can we have a 2019 version of this?